How nature's food chain works, as designed by God - perfectly demonstrated! 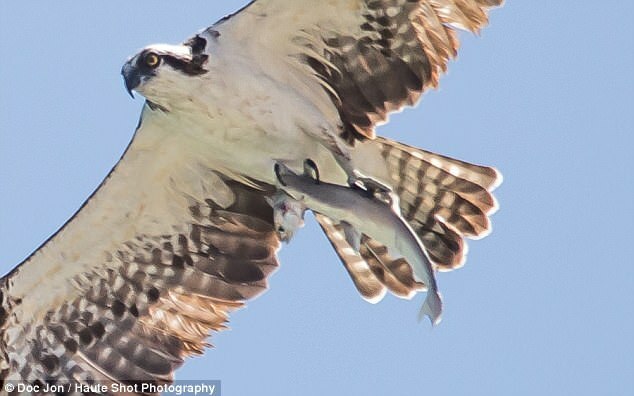 Osprey flys away with its combo "take-out" meal: a shark with the very last portions of its own fish prey still in process of being swallowed. That's what Darwinists call a "win-win" scenario! I was just talking to Mrs K about chickens and how they must be quite fit. The irony in being fat, unable to fly and apart of every predators diet has allowed them to be the most populous bird on the planet. Did you come up with that on your own, or did you and Mrs K put your two brain cells together? Ever since the fall, Adam's sin has caused mankind to murder innocent animals for pleasure. 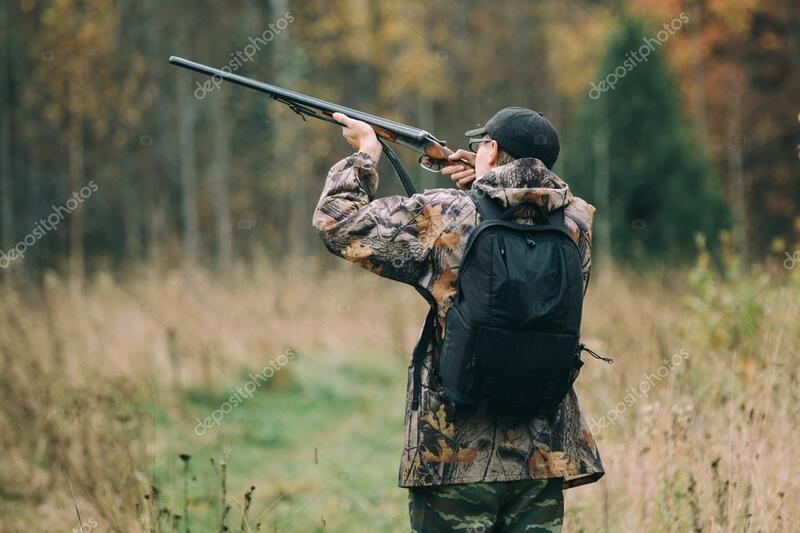 In my vegan picture bible next to Exodus 20:13, is a picture of a man murdering a chicken, to use it for His gluttonous pleasure. You meat eaters make me sick. On a more serious note, it lead into a discussion about how "survival of the fittest" has been rather broadstroked across all life, for why we have what we do. That is, within a naturalistic scenario for origins of the species. In actuality, what I see is a system of creatures, plants, life -- an ecosystem -- and if you take one element out that ecosystem can change dramatically or just collapse. Yet, species are in an ecosystem and it makes no sense to say they survived because they were more fit or the like, rather they either fit in or they don't to a particular order in their system. It might be, they fit in as being the ones all others feed upon, yet this doesn't necessarily mean they will become extinct e.g., the delicious chicken. It seems that the same could and would occur in an ecosystem without human involvement. So what then of this "survival of the fittest" idea? Is it more myth than reality? I'm sure it's true in various instances, yet I don't see how it can be broadstroked when being fit isn't always necessary for survival. Another great food chain photo - this time a eagle, fox and rabbit. I suppose the fox came to his senses in time? This part of the photo was cut out. It shows who is at the top of the food chain. Plus, when they release (what is right word? ) egg, all chickens sing like having joy from that egg. Predator would easily hear them. Does anyone here believe animals have souls? I don't feel this was how animals were intended to be. God made animals. Everything God made was good and perfect. Somehow survival of the fittest happened. I am not sure if or how animals are related to the fall of man. I don't know. Nature is beautiful but it is cruel and evil and the same time. It has no mercy. Takes no prisoners. The way animals die in the wild is, painful, even horrific. You don't want to know how wild dogs kill prey. It could change your feelings about dogs. Dogs don't take any prisoners either. Osprey had to murder the fish to sustain itself. Osprey was designed by God. But "survival of the fittest" was not designed by God. That was obviously designed by Lucifer. I have no proof of this of course. Blessed: Somehow survival of the fittest happened. And that "Somehow" was GOD! He designed the predator/prey relationships. The ancient fossil record before man was / is rich in blood, gore and fang! As for killing animals somehow being bad or evil - WHO exactly commanded the animal sacrificial system and found their flesh burning on the altar a "pleasing aroma?" GOD! You're wrong my friend. Satan designed it. Some type of argument with God or consent to challenge. Has to be. It fits in perfectly with Satan's/evils philosophy. The weak shall perish etc. God doesn't promote survival of the fittest in heaven. Not possible. In a new heaven and new earth evil will be taken away, if there are still animals, survival of the fittest kill or be killed will not exist. I do not know if animals have souls. However they meet the criteria - on various levels - as sentient beings. Animals also have senses humans do not know about and cannot possess. People on drugs which dramatically enhance visual acuity report birds and dolphins are watching them.